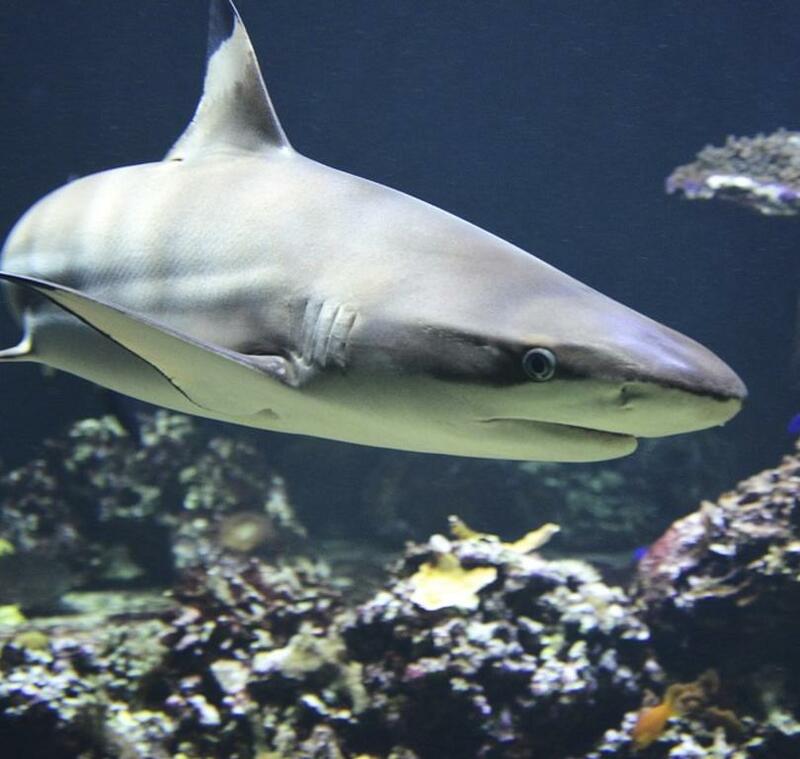 Dive in and explore the top side of the tanks at the Aquarium. Your tour is led by an aquarist who will answer all your “biting” questions. 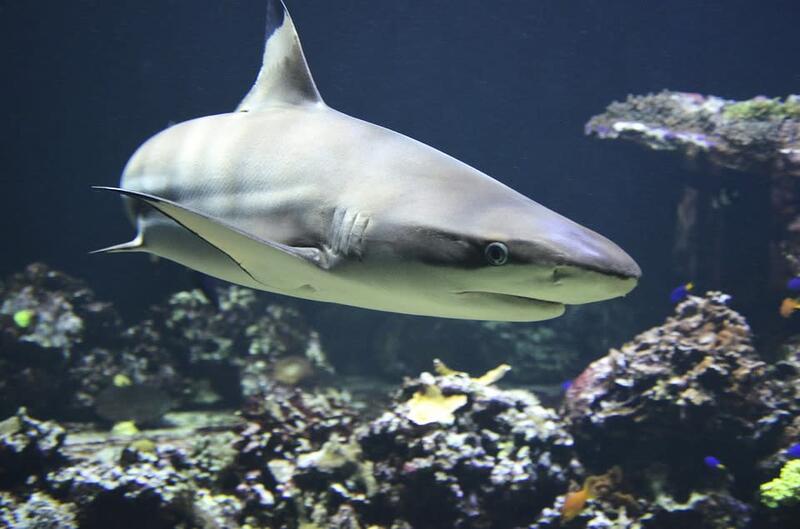 • See sharks, sea turtles and barracudas swim by to get a better look at you!